Happy New Year! Research shows that nearly 80% of us who make resolutions fail to keep them by Super Bowl Sunday. Whoa! That’s quite the stat. Why is that? What’s your WHY (reasons come first, answers come second)? How will you do it? What tools, strategies, or resources do you need to make it happen? When we have a clear vision and leverage as to WHY we want something it gives us more than just a target to aim for, it helps us change our behaviour and create new habits. It’s really easy to get off-course in life. Like airplanes, we constantly need to make course corrections to stay the path to arrive at our destination. How can you minimize the potholes or the turbulence in your life to get you to your destination? It’s really easy to get off-course with our goals if we aren’t careful. Like airplanes and road trips, we have to constantly make course corrections to stay on course. Once you have a vision and a destination you can hustle, but wait … there’s one last piece, you must decide to commit. TRUTH TALK: That one final push that takes everything you’ve got is to see just how dedicated you TRULY are… FYI this is where most people quit, don’t be like everyone else. Each setback is actually a set up for your success; you’re getting closer and closer to your dream. Take action and when the curveball comes your way, decide you are more committed to that epic dream then the safety of the known because all the magic lies in the uncertainty of life anyways. Commit. Hustle. Succeed. 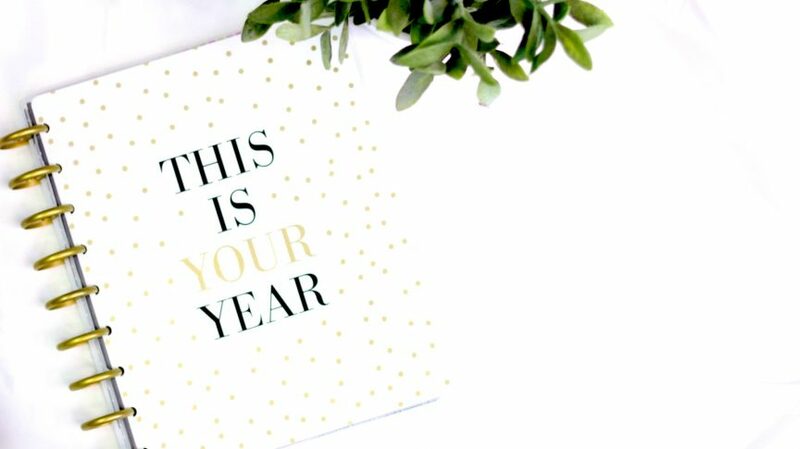 To your success in 2018!